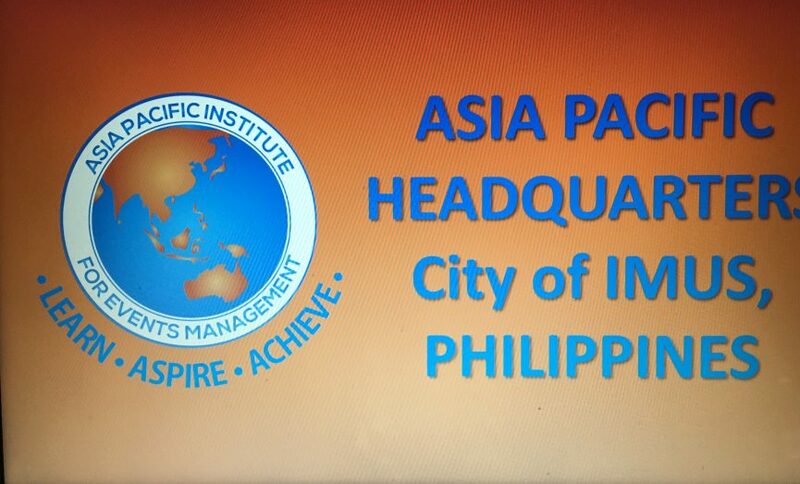 Since launching APIEM in 2016 we have been considering where best to establish our Asia Pacific Headquarters. 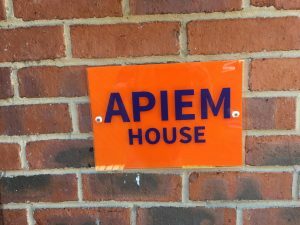 Until now, the formal HQ of APIEM has been in the United Kingdom in the city of Leeds at `APIEM House`. 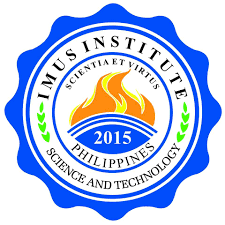 APIEM House will continue to be the corporate headquarters of APIEM but as our operations continue to expand successfully we have established our Asia Pacific HQ at the Imus Institute of Science and Technology, in the city of Imus, Philippines. 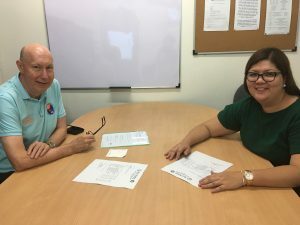 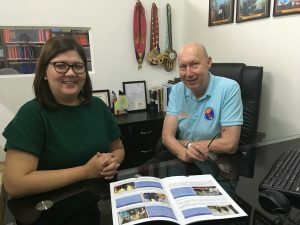 Establishing our Asia Pacific office in the Philippines is great news for APIEM, our Centres of Excellence, Professional Members and Student Members as we will now be able to work with you more frequently and more efficiently. 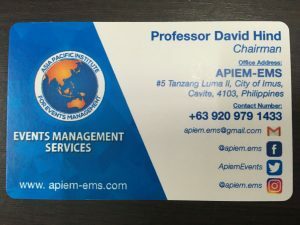 The city of Imus HQ is also the home of APIEM Events Management Services (APIEM EMS) which is the division of APIEM responsible for organising workshops, seminars and conferences as well as being the administrative and management hub for the new APIEM Certified Event Qualifications. 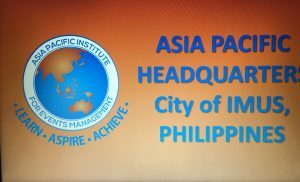 APIEM looks forward to working from the city of Imus in the years ahead on the professionalisation of the events industry in Asia Pacific.